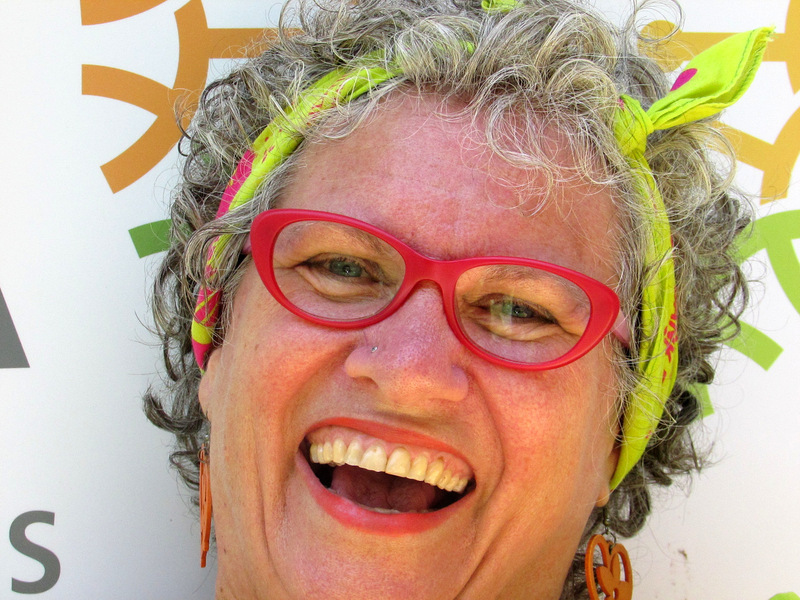 Lyn is a very rare treasure in Darwin – the only Laughter Yogi in the Territory (that we know of!). Lyn’s special gift for helping people discover the joy of laughing, letting go of everyday tensions and stresses, and putting aside their inhibitions is wonderful to see and even better to experience. Lyn has run Laughter Yoga sessions during Seniors Month, special one-off classes for COTA and even made our Christmas High Tea reach giddy higher heights through the gift of laughter (everyone left with a smile on their faces).